It took a me a while to attach myself to Dadcore. At first I was sure the album would go the same way as the band's second album. No review and forgotten for ever (by me). Then there's such a thing as an iPod. Sometimes it just shoves itself into shuffle mode, usually after a bump of some sort and I get surprised by what it plays. One of the songs that came by this way was from Dadcore and I decided on the spot to give the album another chance. Having snug a quick peek at the band's first album, reviewed here in 2013 (read on here: http://wonomagazine.blogspot.com/2013/08/mozes-and-firstborn.html), the growth and maturity Mozes and the Firstborn puts on display is evident. The band puts itself on the level where a band like Weezer puts itself in songs like 'Hashpipe'. 'If I' is not far removed from my favourite Weezer song. When that is followed up by the heavenly mellow 60s song 'Baldy' Dadcore grows and grows. It is one of those moments that I'm humbly reminded that sometimes my ears are simply not screwed on right when listening to music. "Rock music is something my dad plays" is the average 15 year old's answer to the question what is rock music? ; according to the bio accompanying Dadcore. Looking around me at live shows, I'm afraid that is mostly true. However at a band, well former band, like Palio Superspeed Donkey, in league with Mozes and the Firstborn, that was entirely untrue though. So there is hope. Fact is youth plays something totally different I notice all around me. 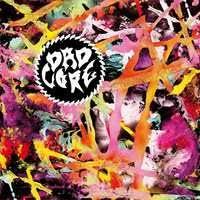 So it is dads like me who enjoy Dadcore. The 90s certainly revitalized my musical tastes and I'm hearing enough on this album of what I liked then and still do now. Mozes and the Firstborn takes the best of what it heard, but by now is able to lay something extra of itself over it. There is a relaxedness over at least half of the songs giving the songs something most songs of Weezer don't provide me with. The melodies are allowed to shine within the song. With the former they often sound forced. Not so here. Something the Palio boys were very good at also. Next to that there is a lot of nonsense snippets on the album spelling the name of the album. At first I thought it took away something from the album, but by now I'm having Zappian visions in between, so there I go again with my first impressions. The 11 songs that remain all are more than worthwhile to check out as lover of 90s alternative rock and pop and rock fan overall. 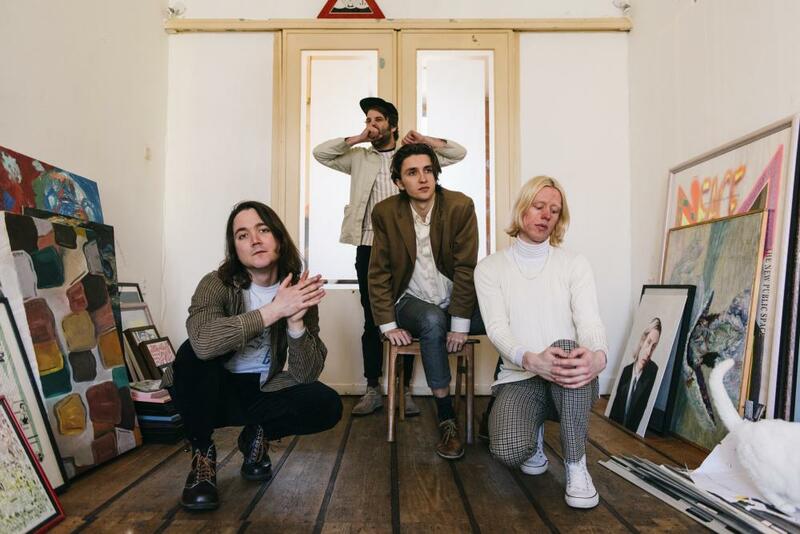 Mozes and The Firstborn knows how to shine in 2019. That maturity I already mentioned does not get in the way writing fun, but above all, good songs. The combination is a winning team. A really, really nice album and again from NL. It is time all these bands start to break abroad. They did once before so why not 50 years down the line again?